Whether it’s a simple fence around your yard or a large ornate structure, we can help you design and build a fence that will last and retain its beauty for years. Our professionals will help make sure that you don’t end up with “property line” issues and that your fence is built to the specifications outlined by local codes and ordinances. 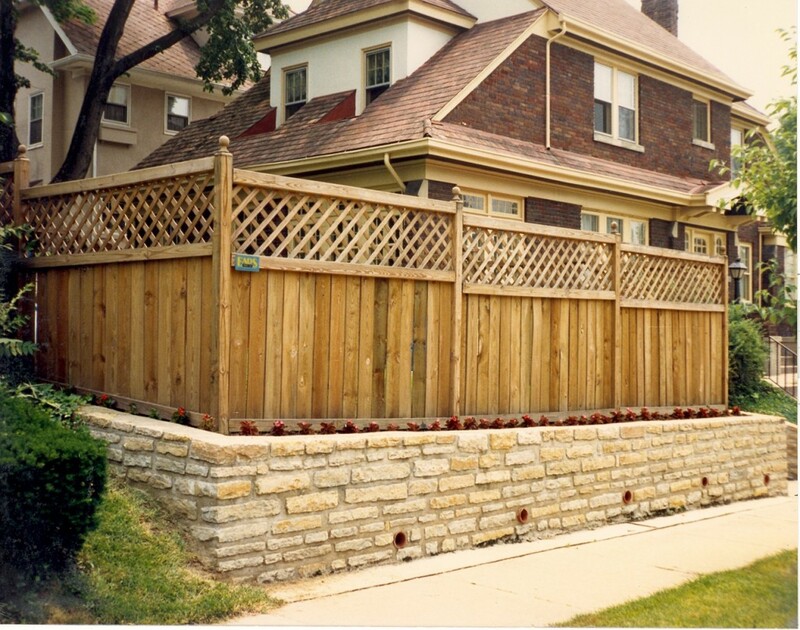 We will build you a fence that is functional, practical, and pleasing to the eye. You can choose from an array of materials which includes: wood, plastic, wrought iron, stone or metal.